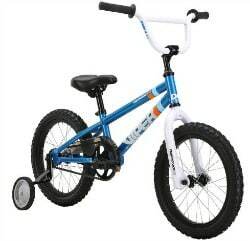 Amazon: Up to 50% Off Select Diamondback Kids’ Bikes – Today Only! For the little ladies in your life, you can grab this Diamondback Bicycles Youth Girls Mini Impression Complete Bike for just $91.99 (regularly $190.00) with FREE shipping! 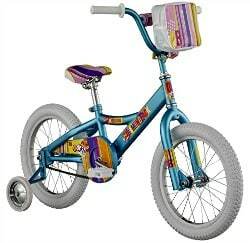 Let the little man in your life hit the open road (or sidewalk) with this Diamondback Bicycles Mini Viper Kid’s BMX Bike that you can snag for only $94.99 (regularly $190.00) with FREE shipping! Go on over to see the all the Diamondback bikes on sale today only and pick up your favorites. This Amazon best bargain of the day is valid April 7 only and while supplies last.